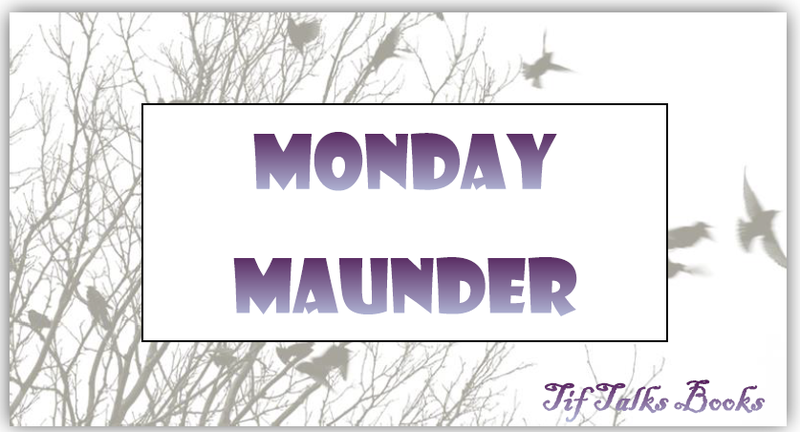 Can you believe it is already Monday again?!? Last week proved to be a productive week! I have been able to get posts scheduled out as far as the middle of February right here at Tif Talks Books AND I have been working to get the re-launch ready for Book Bloggers International, getting posts scheduled and arranged for the entire month of February! With all this productivity, I am rewarding myself by participating in another readathon this week, getting in a bit more reading time than usual. Of course, I could use a bit more reading time because it has been slow the last couple of weeks! 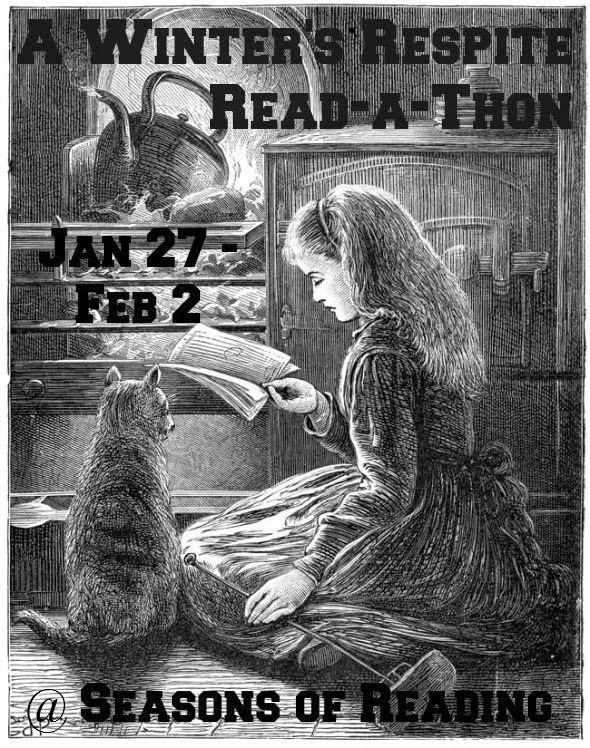 The event I'm talking about is the Winter's Respite Readathon hosted by Michelle over at Seasons of Reading. Here are my potential reads for the week . . . 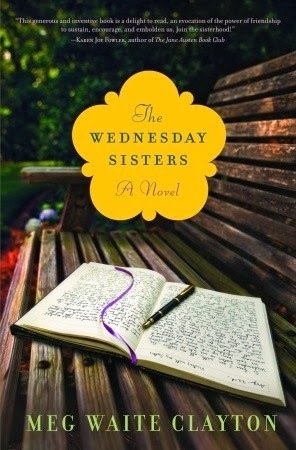 The first book is my current book club read, The Wednesday Sisters by Meg Waite Clayton. I am starting the readathon on page 53 of this one. 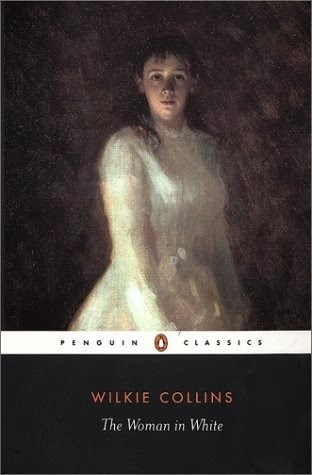 I then plan to move on to The Woman in White by Wilkie Collins for Wilkie in Winter hosted by The Estella Society. 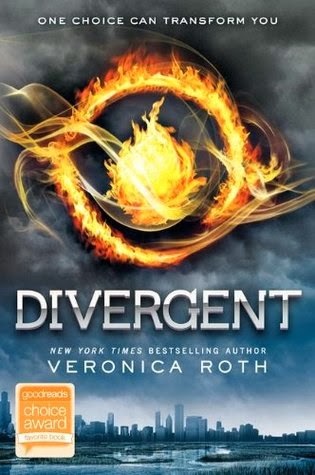 If I can finish both of these books, then I will move on to another book club read of Divergent by Veronica Roth. If I happen to get through all of these ... and I don't think I will ... I will just grab something off my shelf. I have no idea what it will be! For anyone wondering about my reading for the last week, I did finish two books: From A Buick 8 by Stephen King and Stitches by David Small. Reading was definitely better than it has been!! What do you have planned for this week? Are you participating in the readathon? What books are on your agenda? Yay for you for all the productivity! I can't wait to read The Woman in White next month! Its one of those books that's been on my TBR list for way too long. Chris Wolak ... Same here (The Woman in White)! I've heard such wonderful things about it, so I'm really excited to finally dive in. Let me know when you start it!